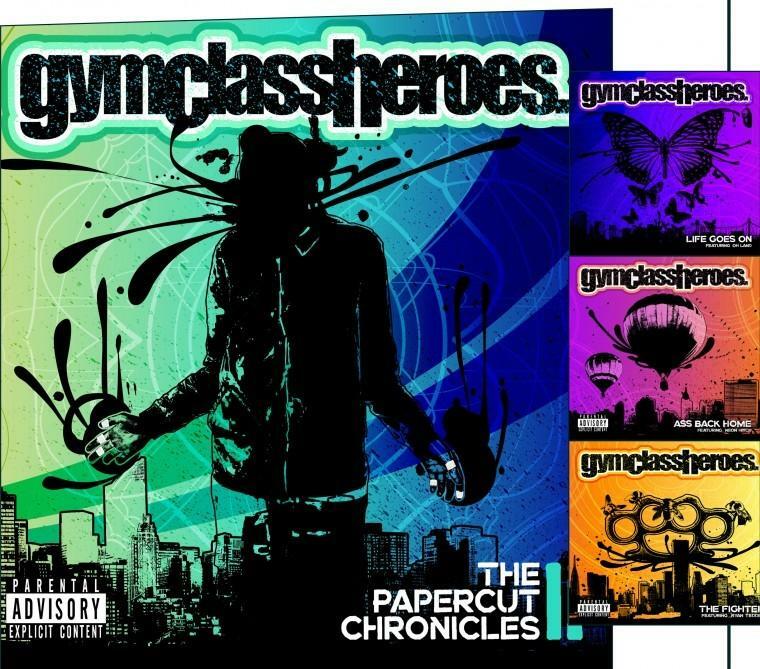 While comparing album covers for Gym Class Heroes’ “The Papercut Chronicles” and “The Papercut Chronicles II,” many would not guess that Western Illinois University graduate Evan Leake is behind both colorful designs. Leake, a Macomb-based graphic designer, created the then-fledgling band’s first album in 2005 after a string of covers for independent groups. Gym Class Heroes, whose current single “Stereo Hearts” is at No. 10 on Billboard’s Top 100, turned to Leake again for the album’s sequel. For “The Papercut Chronicles,” Leake, 27, used the group’s pop/hip-hop sound as inspiration for his neon design. The second album’s design, according to Leake, used similar design concepts in a more developed manner. Despite working with the band for both projects, Leake said most of his communication with Gym Class Heroes passed through the band’s management. Now, Leake mostly works on web design through his company, Pale Bird Design Studio – a moniker he picked at random in 2003. And after eight years, Leake said he is still happy with his company’s name though he is usually his toughest critic. “I’m always extra critical on my old work, but I still like the name, so that’s good,” Leake said. Currently, Leake works part time doing promotional and branding work for Purebutttons.com, a site dedicated to buttons, magnets and zipper pulls. He is also in the process of creating an online streaming site for a mega church in Arizona. Leake doesn’t forget his roots, however, and squeezes in some album designs for independent bands. Leake also offered some advice for young people looking to break into the graphic design industry. And as a designer for a digital world, Leake also admonishes young people to watch what they post on social networking sites. Though designing takes up much of his time, Leake also enjoys listening to music, watching movies and spending time with his baby daughter, Nora. 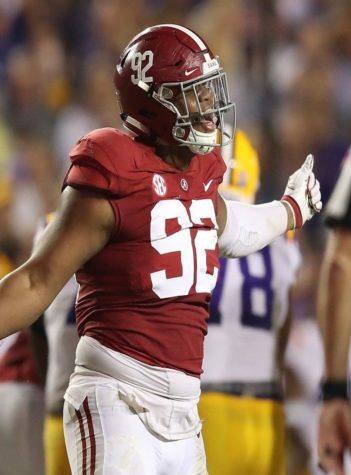 And no matter what projects he pursues, Leake said he’ll do it with a purpose in mind.